If you wish to get more Additional Transmitters and/or Boards. Please enter the number of extra Transmitters & Boards in the boxes below. HD4 Transmitter – (1 Piece) ($12.95) This must be a number! HD4 Board – (1 Piece) ($29.95) This must be a number! 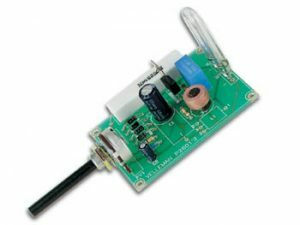 Our HD4COMBO consists of ONE HD4RX Receiver Board and ONE HD4TX Transmitter. 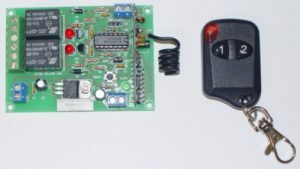 This assembled four channel RF Remote Control Relay Board – HD4COMBO – is an improved version of our original CK1616 unit and is similar to our HD2RX but with 2 additional channels. It uses an auto roll algorithm which makes it almost impossible to steal the code for unauthorized use. 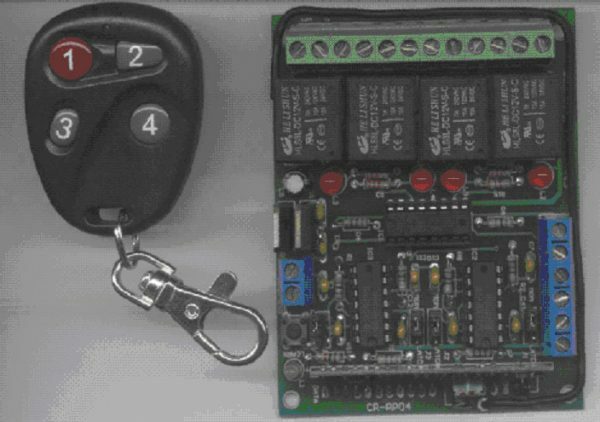 The HD4RX remote control relay board has 4 relays (channels) that are individually jumper select-able as either latching or momentary. Each channel has a reset connection, so you could use a limit switch to reset the relay if you desired. Each channel has led indicators. 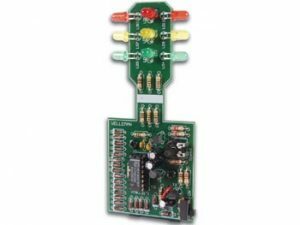 Each receiver board can support up to 6 transmitters. 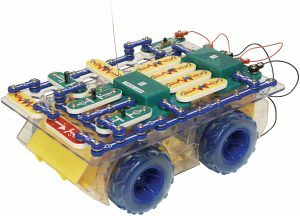 This unit makes remote control very affordable for you next project. Range is up to 250 feet. Circuit draws 10mA in idle state and 4 relays energized draws 120mA. Relays have a Common, Normally Closed (NC), and Normally Open (NO). Each Individual Relay is jumper selectable latching or momentary (factory default mode). Up to 6 transmitters per receiver board. Fully assembled – NO soldering required. Programming instructions: Apply power to the correct terminals (+ and -), press the “learn” button on the receiver board and hold for only 1 second then let go. Within 8 seconds press the “1” button on the transmitter 2 times. Wait 20 seconds, you are now good to go and the RX and TX are paired together. 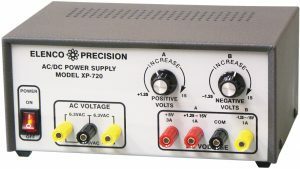 Repeat the process for any additional or replacement transmitters. IMPORTANT! The board will appear to be “dead” until the learning process is accomplished. The data light will flash only when a “learned” transmitter button is pushed. To “unlearn” all transmitters hold the “learn button down for 8 seconds. The RED LED lights on the board will only activate when a learned transmitter button is pushed.